With rising demand and increasingly restricted resources, charities are facing ever-growing pressure to deliver services with little or no financial support from central or local government. The risks for charities and their trustees can be huge. There is no ''get out of jail free'' card because of being a charity. 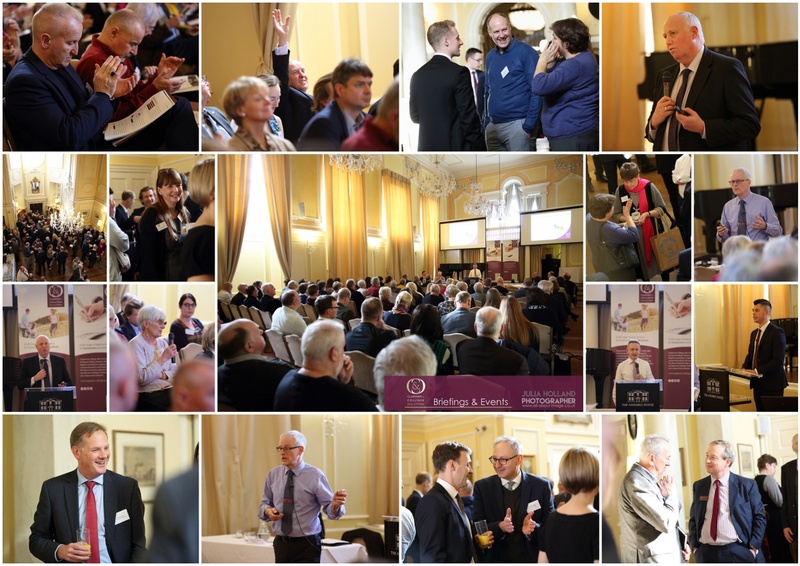 On Tuesday 6th February, we delivered our Annual Charities briefing 'The Business of Charities 2018: Risk Avoidance' at the Assembly House in Norwich. With over 100 delegates in attendance, the briefing addressed many of the important legal issues faced by the voluntary, community and social enterprise (VCSE) sector. At Clapham & Collinge, we have a multi discipline team dedicated to providing legal services to our clients from the charity sector. This ensures specialist solicitors provide the advice on specific areas of law. This includes property, company and commercial, employment and dispute resolution (litigation). For more information, visit our dedicated charity services webpage, call 01603 693500 or email us using 'Make an enquiry' form. Appointments available at our Norwich, North Walsham, and Sheringham offices.